After the UK Parlament held three votes on Brexit (March 12, 13, and 14, 2019), only one agreement was reached to postpone Brexit from March 29 to June 30, but the EU still has to approve it. During the three days when the voting took place, the British pound, the euro and the market in general were trading very volatile. The driver of the increase in volatility was the British currency, which showed an unusual increase in activity, even for the pound. The basic principle of trade was the saying “buy rumors and sell facts”, which actually happened. After it became clear on March 12 that Prime Minister T. May’s deal was not approved by the government, and no one wanted a hard Brexit, the British pound strengthened across themarket. The GBP/USD pair per day on March 13 showed an increase of over 300 points, which in fact could be called the “cry of the soul” of the British currency and economy. … and here is the most interesting thing: if the deal fails to be achieved by a new vote in the UK parliament on March 20, and if the updated deal for leaving the UK from the EU is not approved, then the UK will have to take part in the eurozone parliamentary elections. This is still the main incentive for the deal approval. There is also another if. The UK decision to postpone the Brexit date must be unanimously approved by all EU members and have good reasons. Despite the fact that the EU is interested in cooperation with the UK after Brexit, the indiscriminate exit of the UK from the EU will be more negative for the UK than for the eurozone. Therefore, the EU can make concessions in time, but in doing so, it will probably exacerbate the requirements for a Brexit deal. This puts the UK in an even more awkward position. 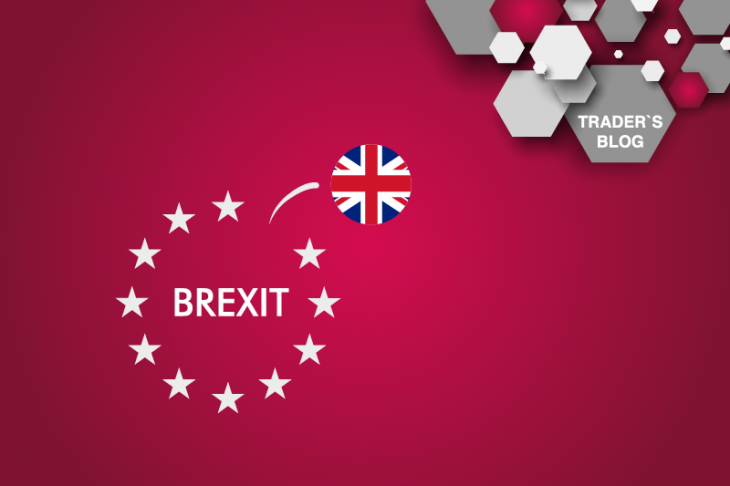 Returning to the British pound and the market, it is worth noting that the Brexit delay will be considered as a positive factor for the British pound. As it will give hope for a milder way out or cancellation of Brexit as such. What does the cancellation is very unlikely in the existing conditions. Especially after the impossibility of a new referendum on the abolition of Brexit repeatedly sounded in the Parliament of Great Britain. The very inception of Brexit and the inability to find alternative deals for the UK exit from the EU indicates a high probability that the exit deal will be very soft. And it will suit more parties of the conflict than the hard Brexit.